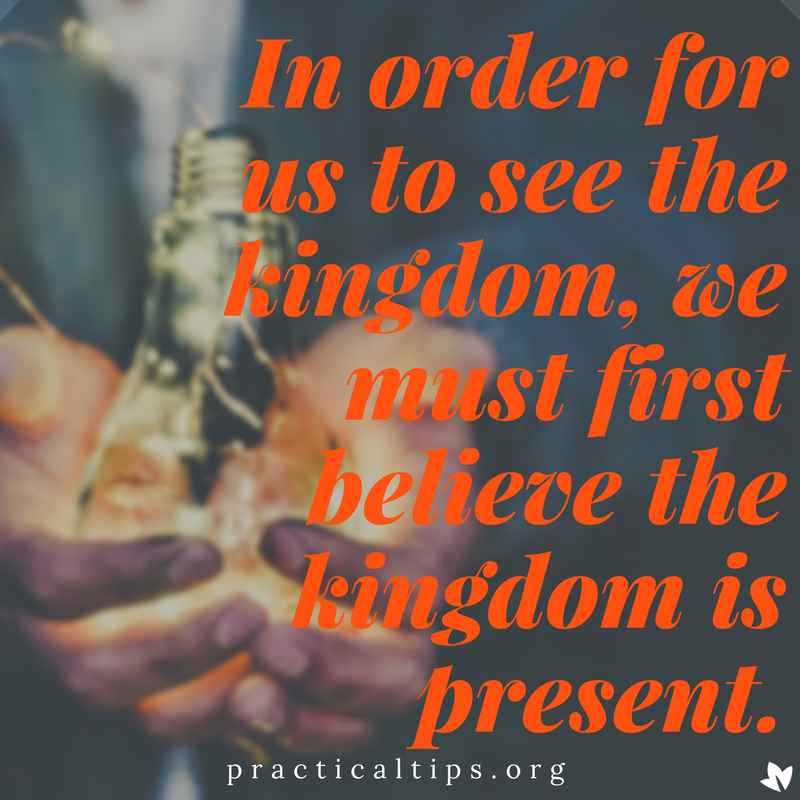 On Sunday, Pastor Donnell spoke further about the kingdom of God. He said that we make visible what is invisible, the loving, enduring, transformative presence of the living God. This particularly happens when we share God’s grace, mercy and forgiveness with others. This week, we will use this passage to engage Jesus with his call for our own lives. As we pray this passage, consider how well you think Jesus knows you. Does he know your name, what you do for a living, your strengths, your weaknesses. Consider how you feel about yourself in the eyes of Jesus. At this point in his life, Peter saw himself as a sinner and didn’t particularly want Jesus to really know him. He was afraid. Jesus then gave Peter a new purpose in life. What do you think your purpose in life is? Has this changed as you have gotten to know Jesus or know him better? When you have 10-15 minutes to pray, read the passage slowly, considering these questions. Pause as answers come to mind. Share your thoughts and feelings with Jesus. Do you have questions of your own about Jesus’ feelings toward you, his expectations for your life, etc. Share these questions with him. Give him time to answer. Each time your mind quiets down a bit, read a little more of the passage, again pausing to engage Jesus as feelings and thoughts arise. When you have gone through the passage once, sit quietly for a minute or two with your experience. Share any lingering thoughts with Jesus. Then begin to read the passage again a second time, more slowly this time. See if you have any thoughts or feelings about your life which you didn’t share with Jesus the first time through. If so, try to share them this time. As you read about Jesus’ new plan for Peter’s life, consider how you might bring more grace, mercy and forgiveness into the world, to those with whom you interact. When you have finished, jot down any significant thoughts, feelings and decisions.